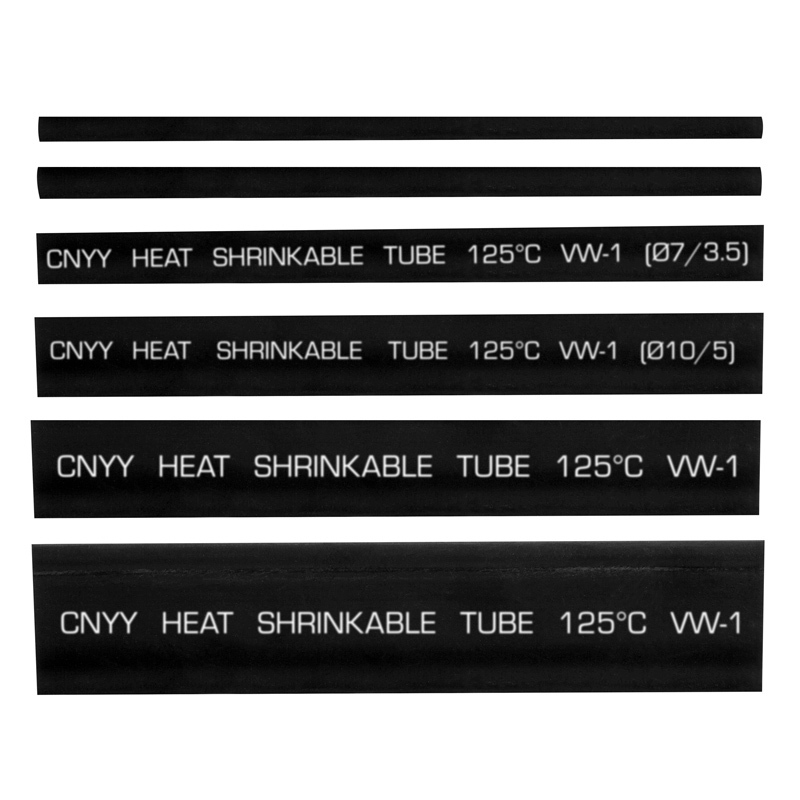 Use this Single-Wall Heat Shrink Tubing to provide a weatherproof seal around spliced wires. 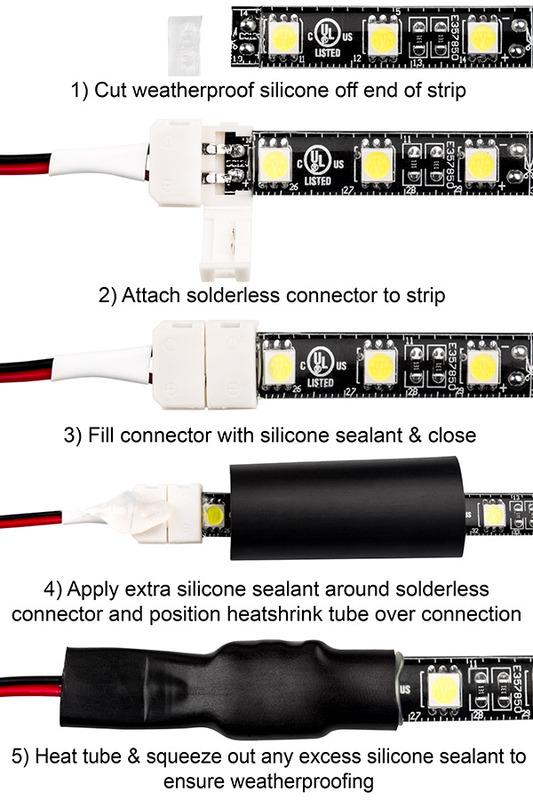 Connections are sealed as heat is applied and tubing shrinks. 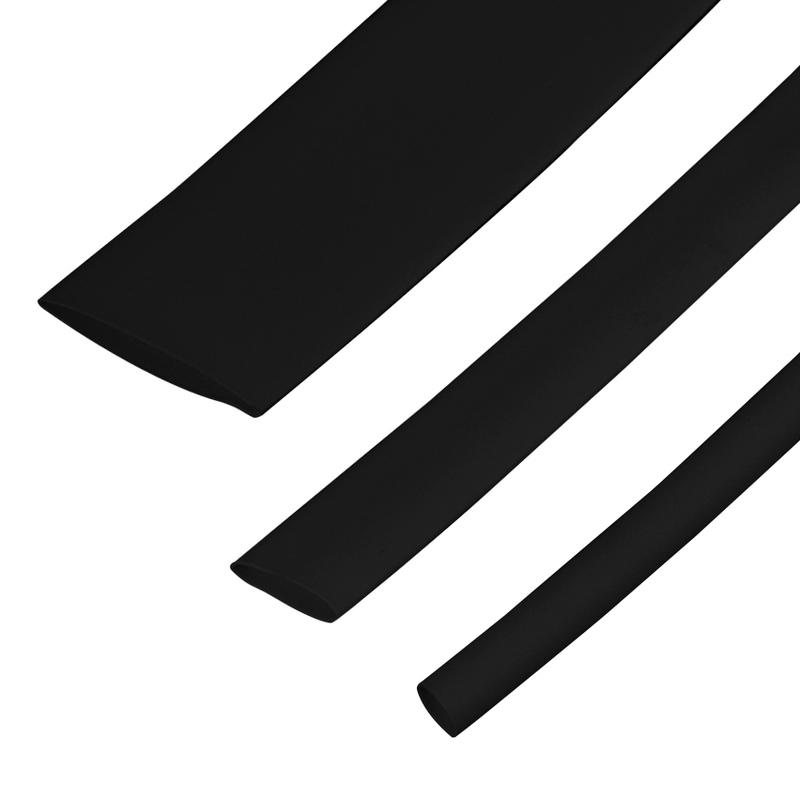 The black tubing is available in 1/8", 3/16", 1/4", 3/8", 1/2", and 3/4" diameters. 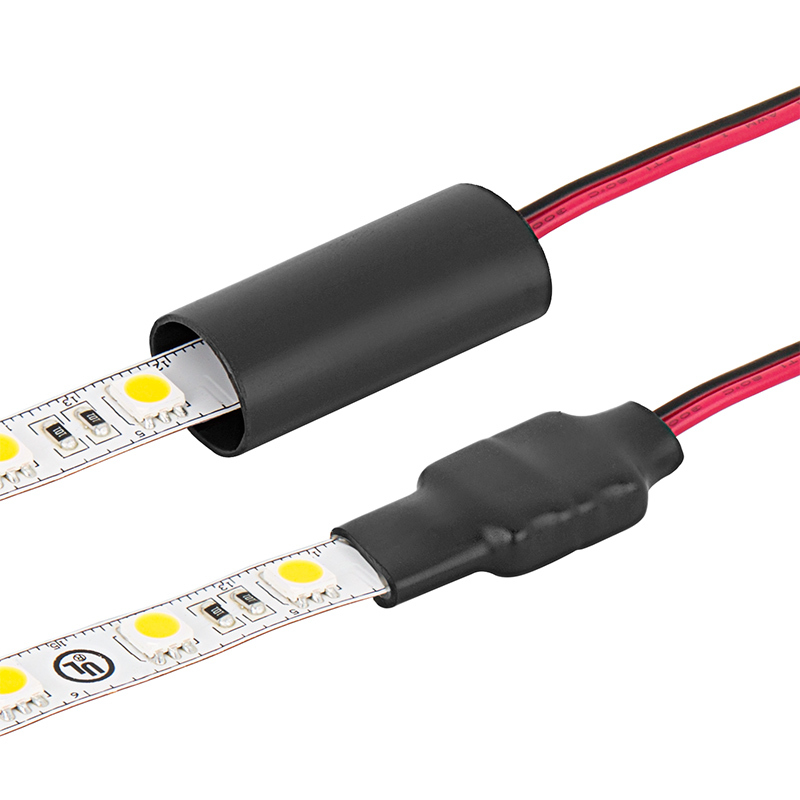 Price is per 6" long piece.